Up until maybe 6 months ago my make up brush collection consisted of maybe 4 brushes! Not exactly practical if you want to use multiple eyeshadows in one look and blend them nicely- smudgy mess here I come. 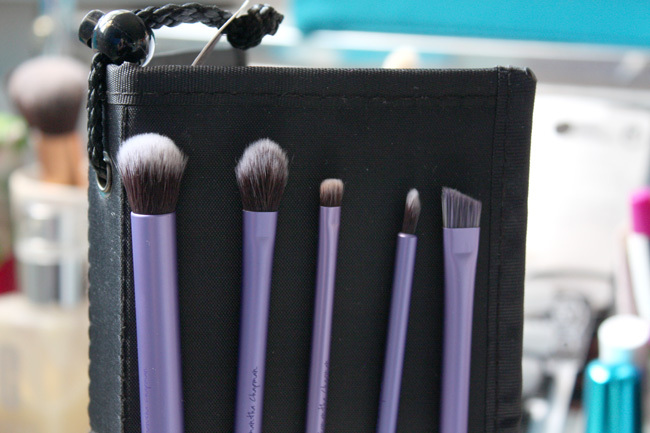 Then I came across the real technique make up brushes, they're cheaper than brands like mac so if you're looking for a way to start a make up brush collection or just expand then the Real Techniques Starter set is a good way to go. 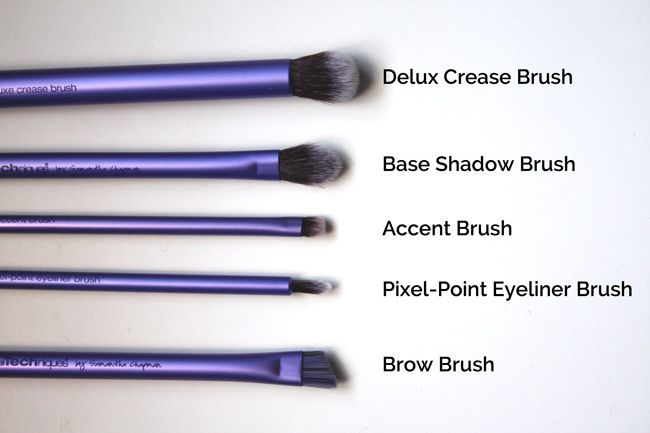 The starter set is a collection of five brushes for the eye area. If you're looking for bigger face brushes for foundation/concealer etc then alternatively the core collection could be for you, there's a post on it here. 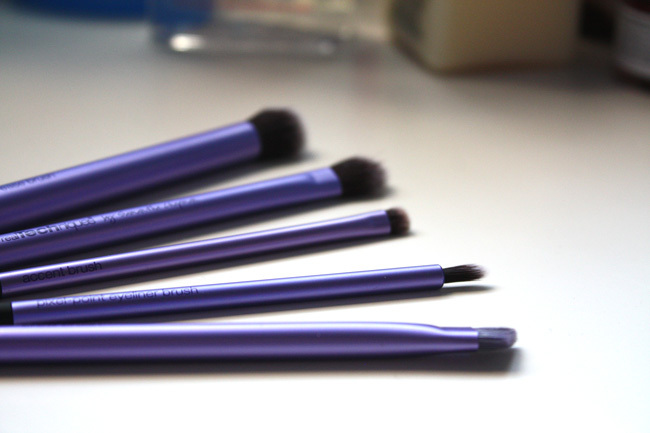 Like the core collection brushes these are made from synthetic bristles that are 100% cruelty-free. The handles on these ones are purple (colour coded for their purpose) so you can easily grab brushes for different areas of the face. A big soft fluffy round brush for effortless contouring and blending. It's a HUGE blending brush! As it's quite large you could also use this as a concealer brush or for powder highlighting along your cheeks. This one is a tapered burns which is quite flat so is great for pressing eyeshadow onto the eyelids. It's still quite on the large size so you could use this for precision blending to remove those harsh lines. I often use this when I need a light touch of eyeshadow, particularly for smokey eyes for careful blending. 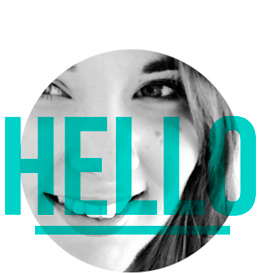 I like this one, it's tiny so you can be really accurate with it. I often use this for adding highlight to my inner eye or for adding eyeshadow close to my lash line if I'm doing a natural eyeliner look. Talking of eyeliner you could use this with a pencil eyeliner to smudge out the harshness. This is probably my least favourite out of the set, I like to use slanted eyeliner brushes with shorter bristles so you've got more control over the line. This sort of shape is good for flicks though. Also in newer sets it looks like they have replaced this one with a new "fine liner" brush which is much thinner. This is a soft eyebrow brush as eyebrow brushes go, its great for creating a natural look rather than the harsh scouse brow. The real techniques starter set is £21.99 in Boots but they have it on offer quite a lot! It's a great starting set if you don't own many brushes and the quality rivals even the high end brands. They are! Such good quality!